But there's a new kid in town - Show & Tell Pop Up Shops! Stephanie and Sally are bringing the pop up shops you've come to love to different venues throughout Asheville, NC. 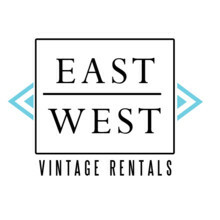 The East West Venue and Vintage Rentals are available for rent here.